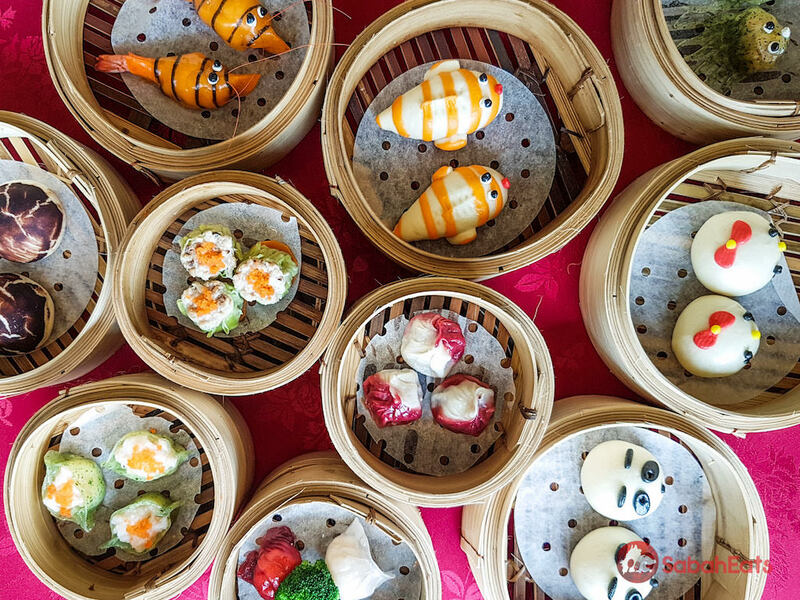 Enjoy a selection of fresh Dim Sum, prepared each weekend, by master chefs from 11.30am to 2.30pm. 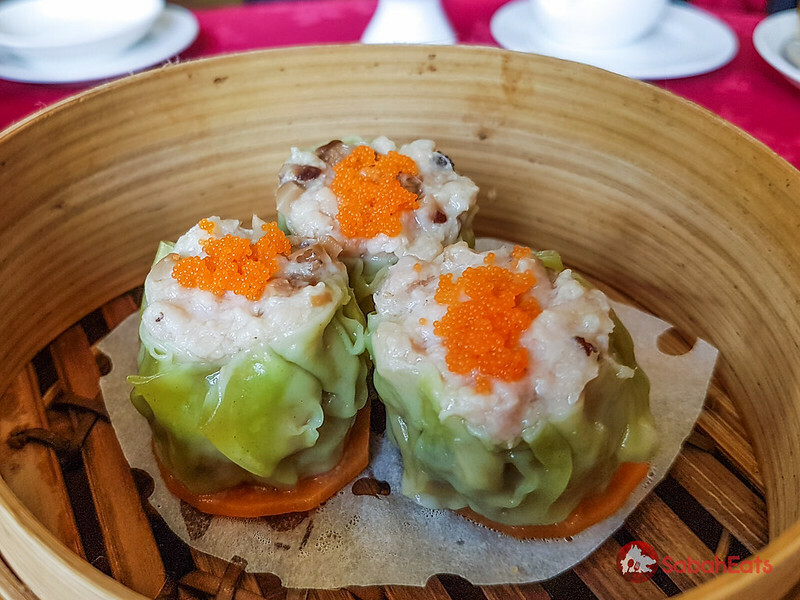 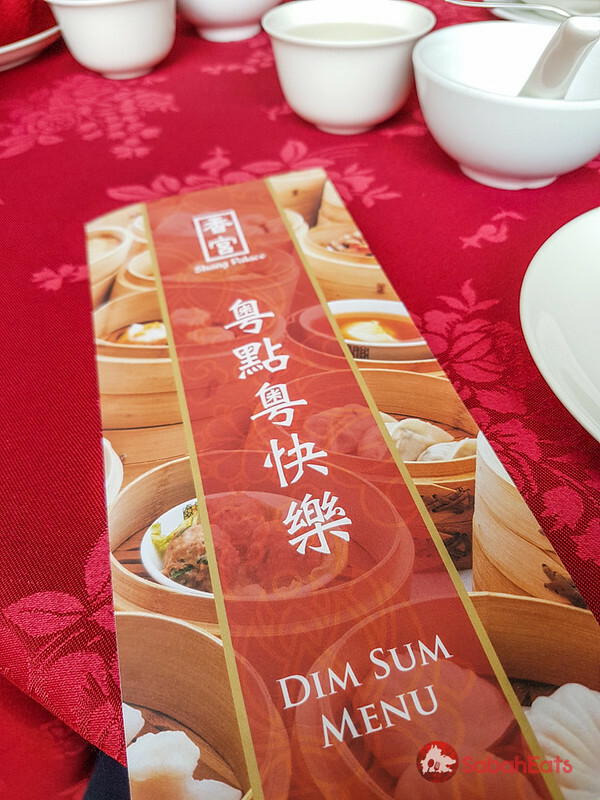 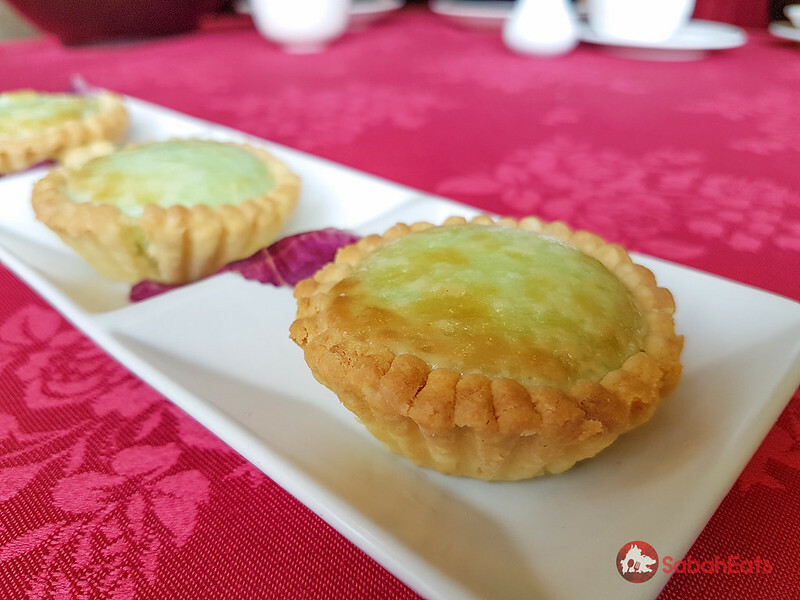 The all you can eat Dim Sum Buffet cost RM88nett per adult and RM44nett per child. 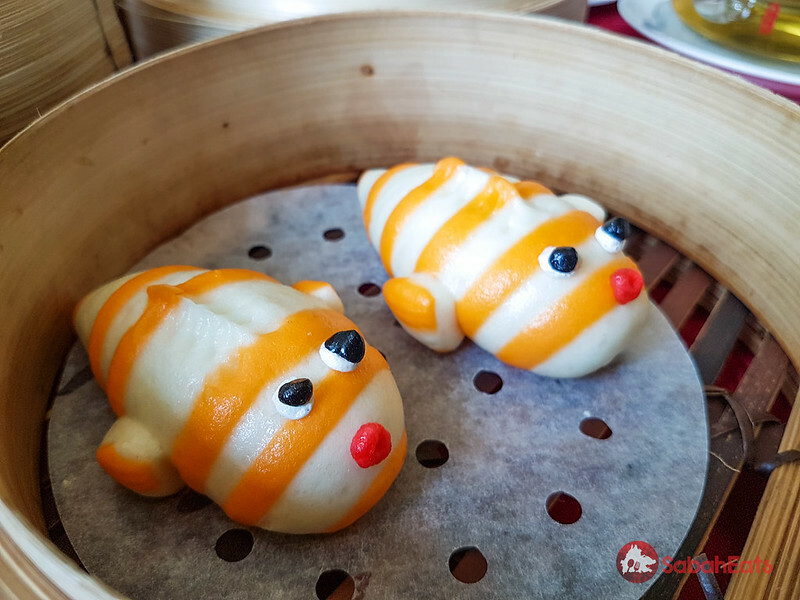 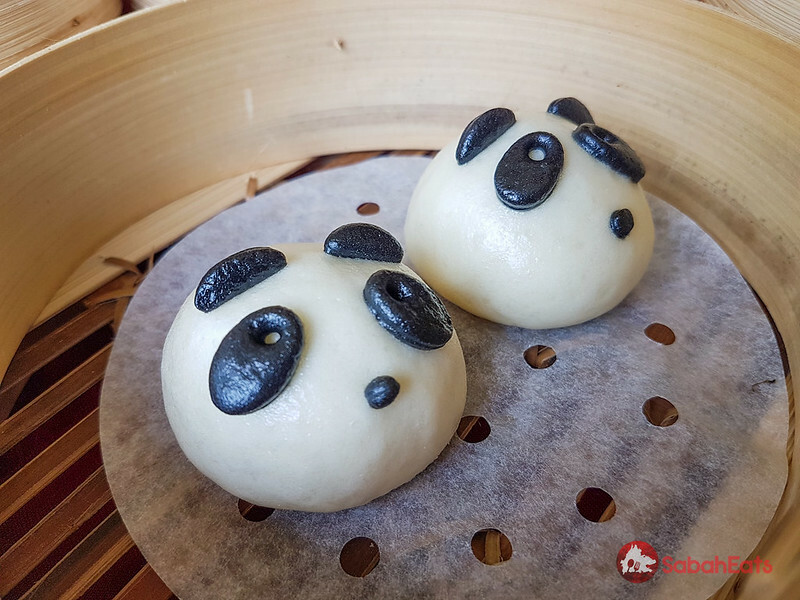 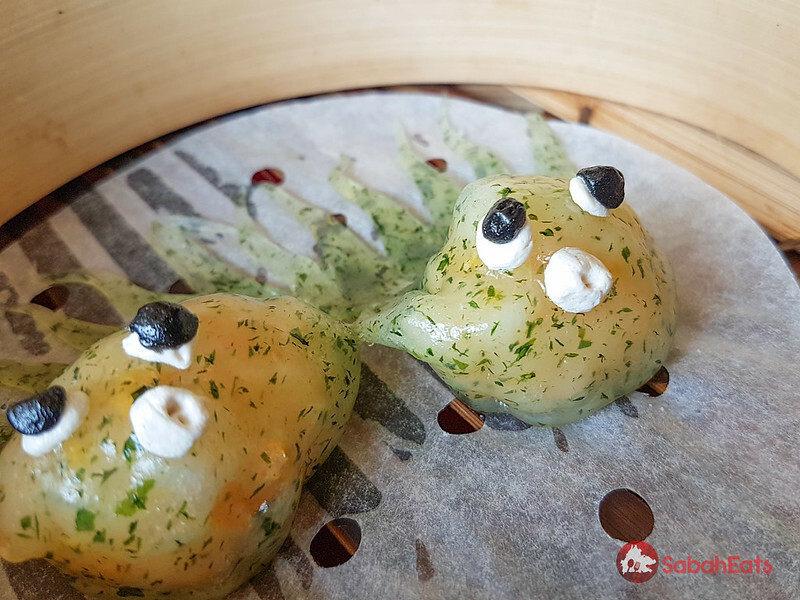 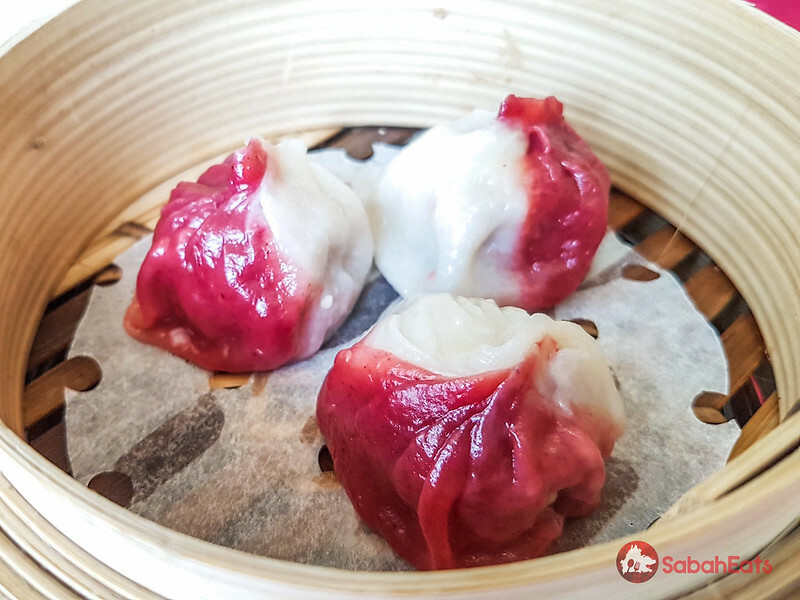 Shang Palace also introduces cartoon buns into their dim sum selection featuring cute buns. 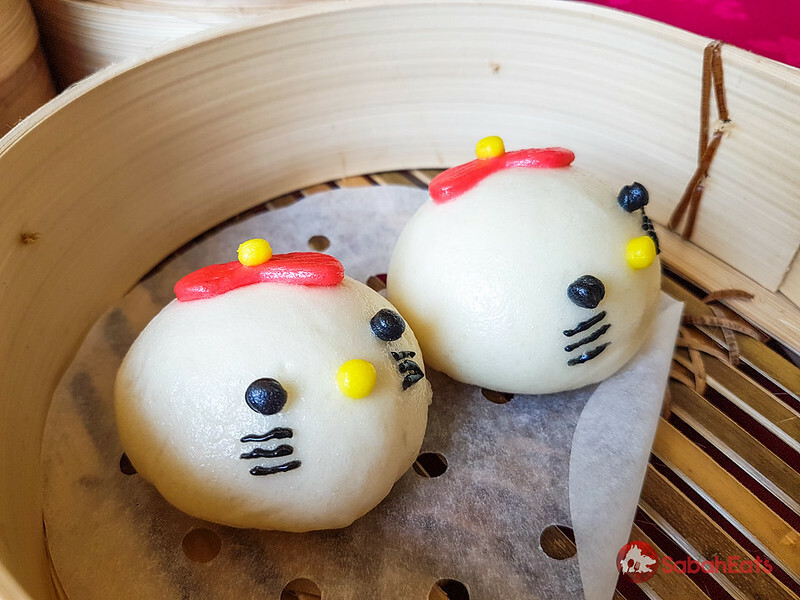 The kids will definitely love the buns as the buns are cute and delicious. 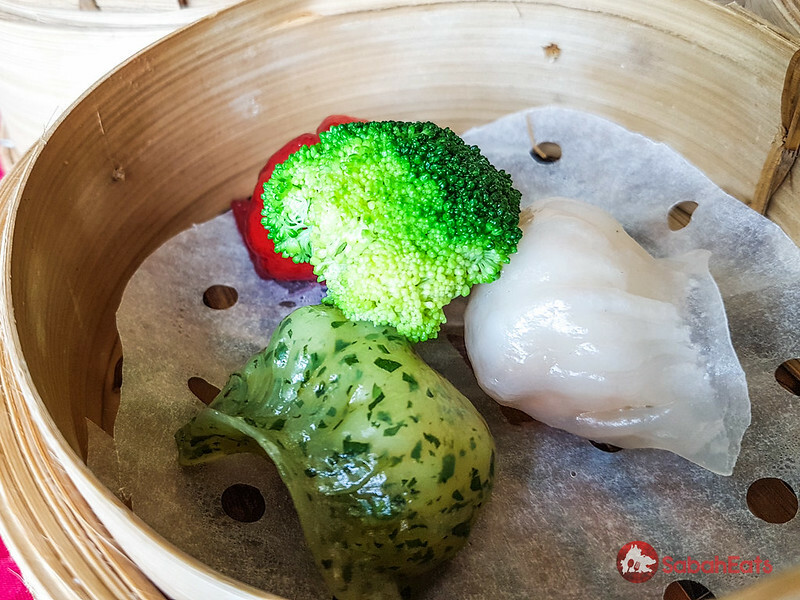 Price quoted includes 1 glass of wine. 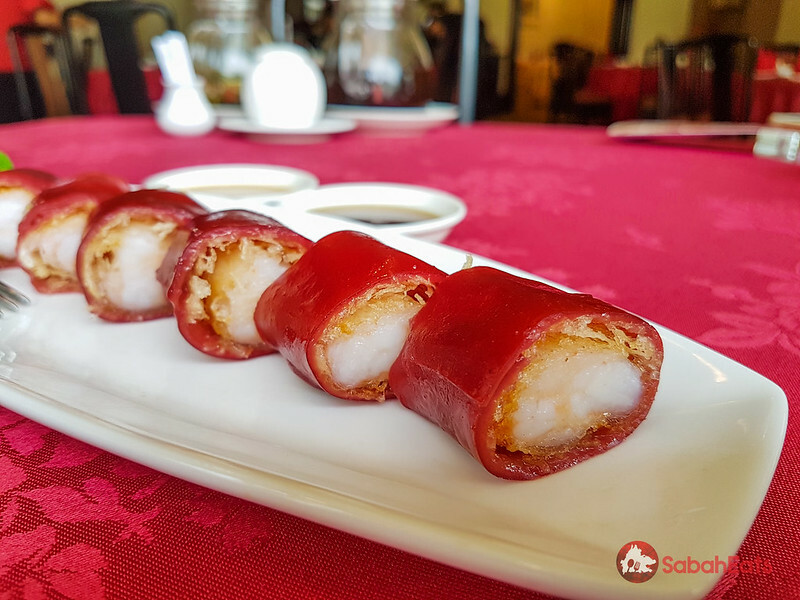 1st July 2017 Update: Shang Palace operation hours for early bird promotion is now from 11:00 A.M. to 12:30 P.M. (20% discount) Otherwise the All-You-Can-Eat Buffet plus 3 side orders (1 meat dish, 1 vegetable/tofu dish and 1 noodle dish) all inclusive is RM80 / pax. 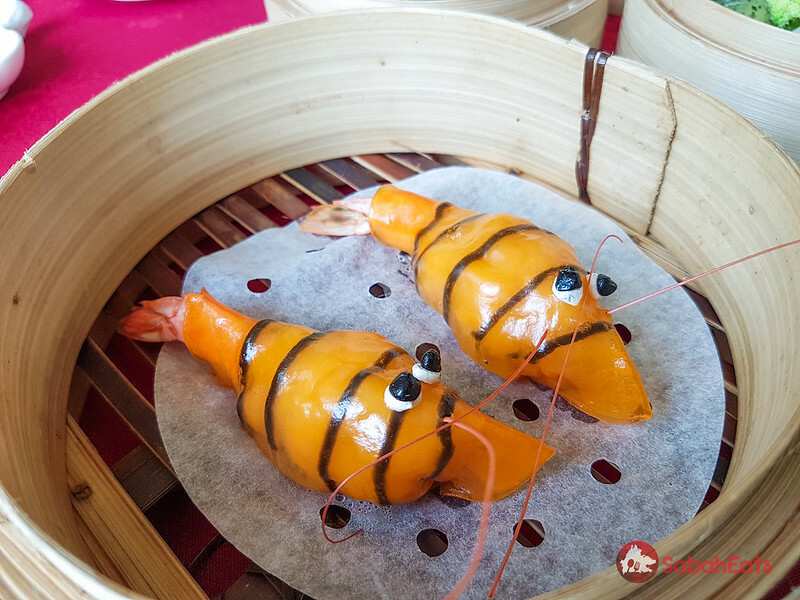 with additional roast duck and chicken station, juice kiosk and wanton kon lau mein and petite four pastries, mango pudding & nyoya bubur fried shanghai pan cake, egg tart and sesame balls stations will be from 11:00 A.M. to 2:00 P.M.